Enjoy the benefits of Epic Easy Care in the short sleeve stretch oxford. From its wrinkle-free finish to the move-with-you stretch fabric, this oxford is ready for travel and long days at the office - while looking sharp from sunup to sundown. 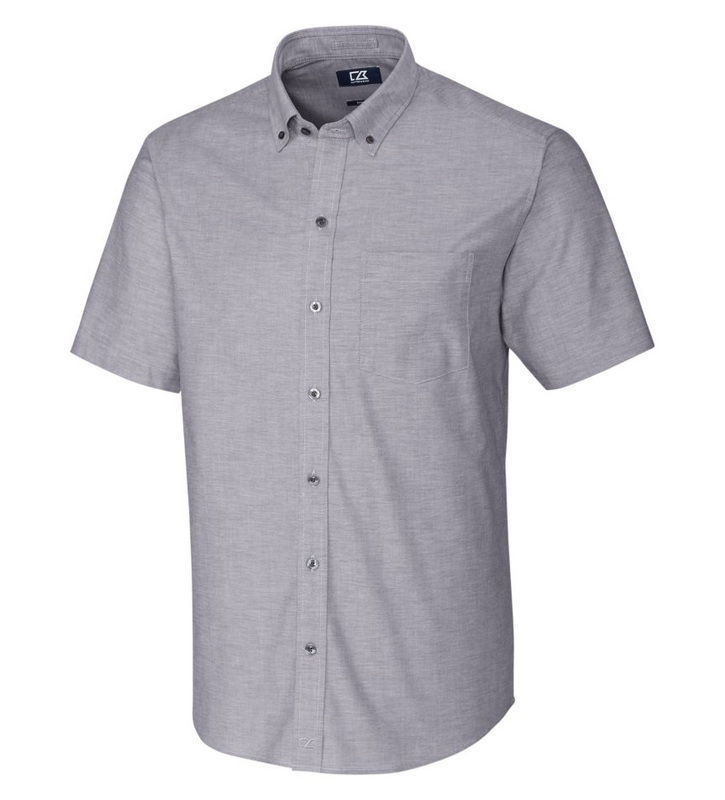 Features a button-down collar and chest patch pocket. 64% cotton, 34% polyester, 2% spandex. Machine wash cold. Imported.